About meI am the Canadian blogger behind the blog seriesousbookreviews.com where I review whole series to see if they are worth reading...and your bookshelf space! 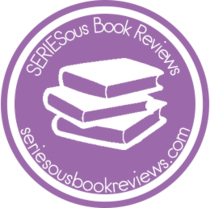 I review new and previously published series as well as standalone novels within Adult, New Adult and Young Adult Fiction. I am open to requests and love seeing what others are reading, so please send me a message or friend request!